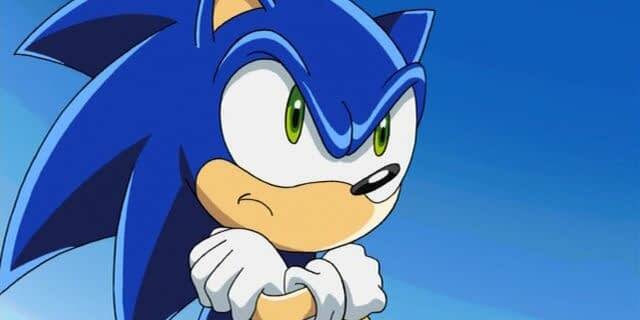 Rumors from tabloid websites the next day said that Archie was obsessively checking Sega’s Facebook page in the wake of the breakup, so they probably saw Sega change its status to “In A Relationship” as soon as IDW announced the new deal at their panel at San Diego Comic Con today. “We’ve been speaking with beloved Sonic fan-favorite creators and new creators alike, and are excited to be able to spread specifics about our plans for the comic in the near future,” said Chris Ryall, IDW’s Chief Creative Officer, in a press release, flaunting the new relationship in a public display of affection. Check back with Bleeding Cool next week as we explore whether the Sonic the Hedgehog licensing rights are showing a baby bump, and if they are, how far along are they, and what are the implications?! The first Sonic comics from IDW will hit stores in 2018.